"Iron Butterfly Concert" by Morehead State University. Office of Communications & Marketing. 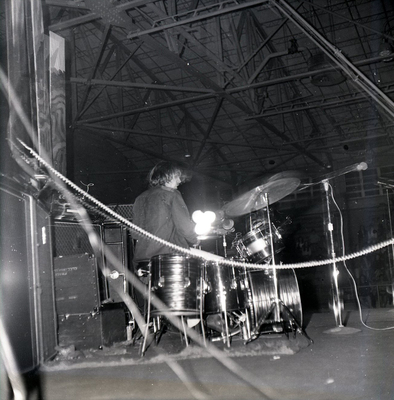 Iron Butterfly in concert at Morehead State University on December 12, 1968 in Laughlin Fieldhouse featuring band members Erik Brann, Ron Bushy, Lee Dorman, and Doug Ingle.